The biggest takeaway I get from films about hauntings and spirits is that ghosts are jerks. 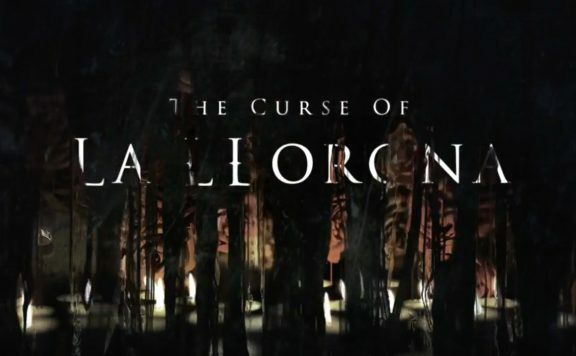 The Curse of La Llorona is no different. Also known as the Weeping Woman, La Llorona is a concept that stems from Latin American folklore, and for this film, she’s a total jerk. It’s the kind of behavior that’s irritating primarily because she’s a part of a horror movie, and required to proceed as such. Rather than take care of her ghost business, she has to stalk various characters creepily. There are no real rules until the movie decides there are, and even then, it’s just a way to allow some twists as to when the jump scares are deployed to put some jolts into the audience. Whatever the case, unless they’re Casper, ghosts tend to be despicable. Set in 70s Los Angeles, the story revolves around Anna Garcia (Linda Cardellini), a recently widowed social worker raising two kids. When the mother (Patricia Velasquez) in one of her cases shows troubling signs of foul play with her kids, the seemingly appropriate actions lead to a supernatural threat making its way into Anna’s home. As it turns out, La Llorona (Marisol Ramirez) is now going after Anna’s children and seems fine taking her time doing so. I would be very interested to know what La Llorona does in her off time. While much of the action takes place at night, there doesn’t seem to be any rule that forces this, given her presence at various times of day. So, what’s La Llorona up to? Given all the weeping, is she constantly going to the dry cleaners to fix up the dress she always wears, which happens to match all the drapes in Anna’s house? Perhaps there are other families she’s also haunting, and this is just a part of her weekly work as a professional family scarer/child drowner. These are the kinds of questions I think of when a film is so content to stay inside the lines. Every horror cliché is hit here, and multiple times over. There are plenty of dark, empty spaces that characters need to investigate. We see plenty of figures in the distance and are then surprised when someone jumps out of the shadows or from a different angle. Even while aware of the threat, all the wrong choices are made in a manner that “caught up in the moment” is not enough to justify. Despite all of this, there is some fun to be had here. This film has come in as something of a stealth entry into the massively successful Conjuring Universe, and while there are no surprises that deliver new information regarding possessed dolls or killer nuns, the spirit of those other films is clearly in this one as well. Much like the other James Wan-produced flicks, this one is happy to kick into overdrive as far as score and jump scare moments are concerned. While not quite as effective as Annabelle: Creation (still my favorite of the bunch), director Michael Chaves is at least having fun with the camera. 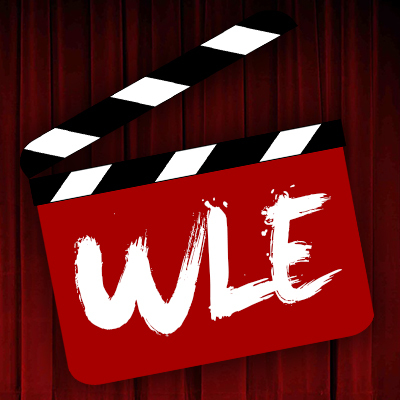 While the time spent with our main characters is mostly is a dreary situation (this is a film featuring multiple dead children, as well as kids in mourning, and kids constantly in peril), Chaves is happy to have the camera racing around the main house in a way that calls to mind The Evil Dead. No, this film is not nearly as good given the very light R-rating (another common Conjuring element), and the lack of silly characters playing it straight, but you can at least get a sense of the pulse here. 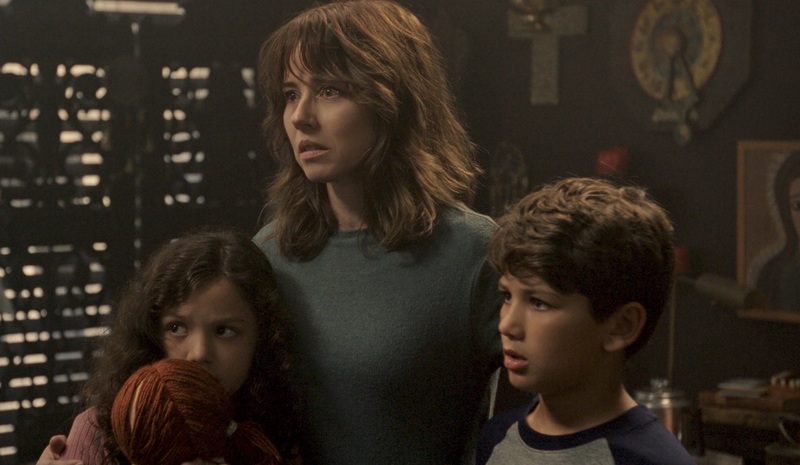 Cardellini does what she can in the lead role, as the character has little time to do more than scream with concern for her children. She’s a good actress often stuck as “the wife” in recent years, though it’s not as if the material here is a big step forward. Other skilled actors show up as well, and it is a shame the cast doesn’t leave a stronger impact, with one exception. 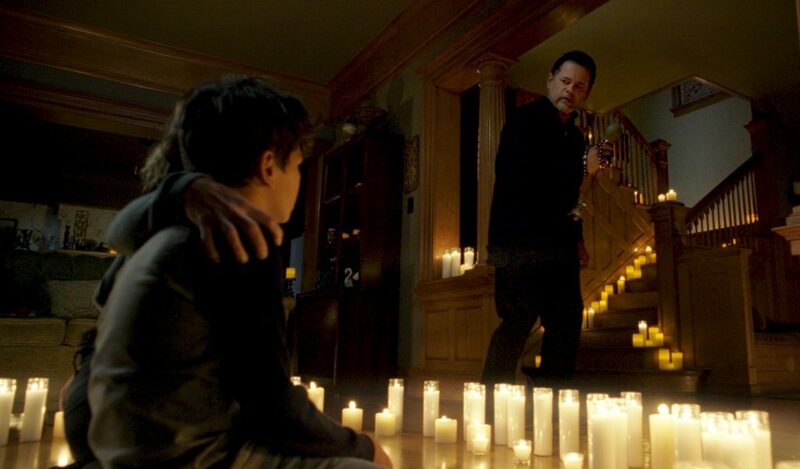 Raymond Cruz has a great supporting role as Rafael, a disillusioned priest with the proper skills to fight La Llorona. He’s introduced as one helping to clean the misdeeds off of random folks in need of spiritual cleansing, with a follow-up scene showing him as some kind of evidence-collecting ghostbuster. By the time he becomes a major figure in the film, Cruz’s deadpan line delivery brings some much-needed levity to the proceedings. It may not be Patrick Wilson doing an Elvis impersonation while playing guitar, but it works. 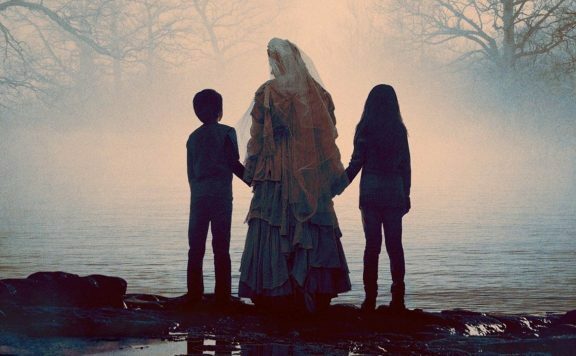 Still, if you want a horror film that takes chances or at least finds a way to bring together its central characters as an examination of grief and loss, The Curse of La Llorona isn’t bringing much to the table. It features some decent set pieces here and there, but this setup is incredibly straightforward with a lack of dread to make up for the dead air that comes in between its jump scare setups. 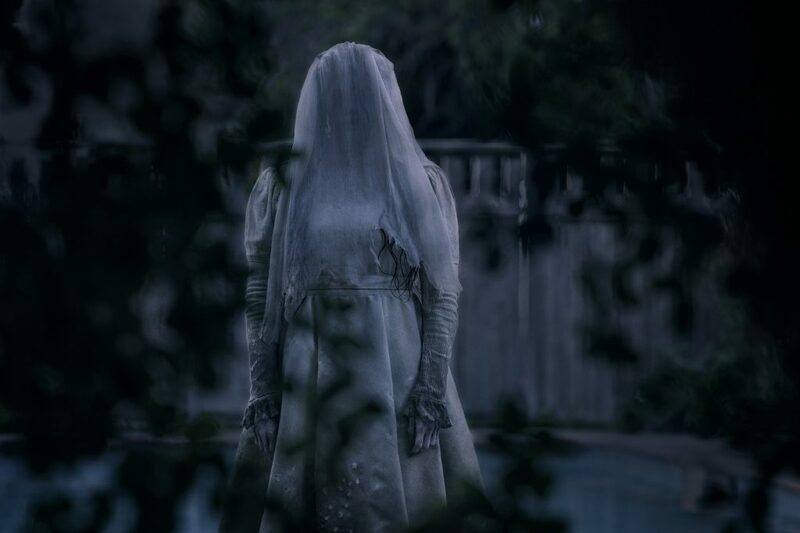 I wasn’t weeping over the missed potential, and I look forward to what Chaves will bring to The Conjuring 3, but La Llorona is just another empty shocker.